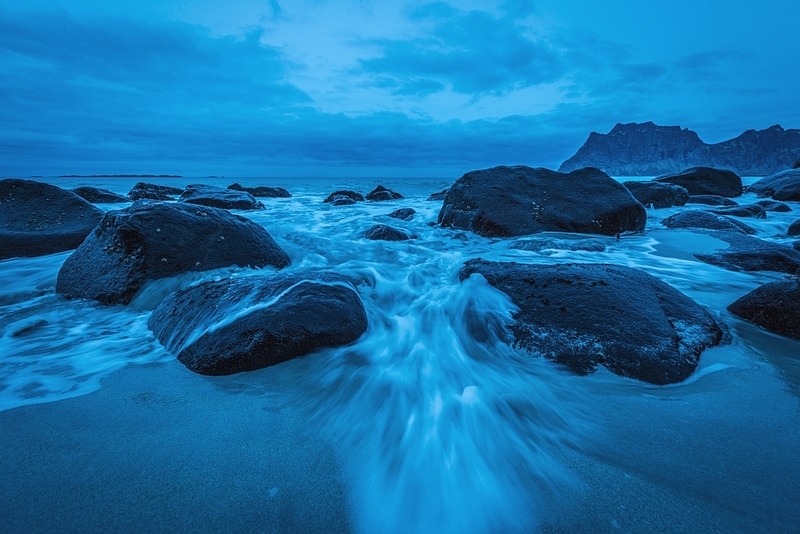 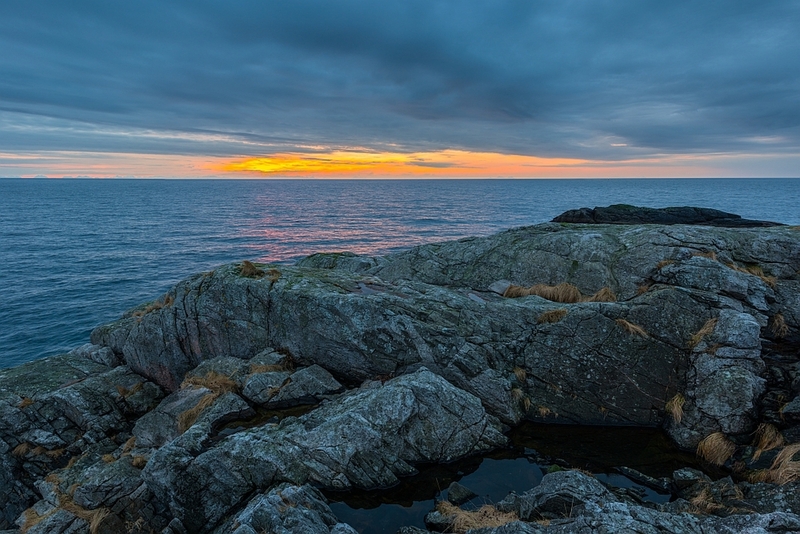 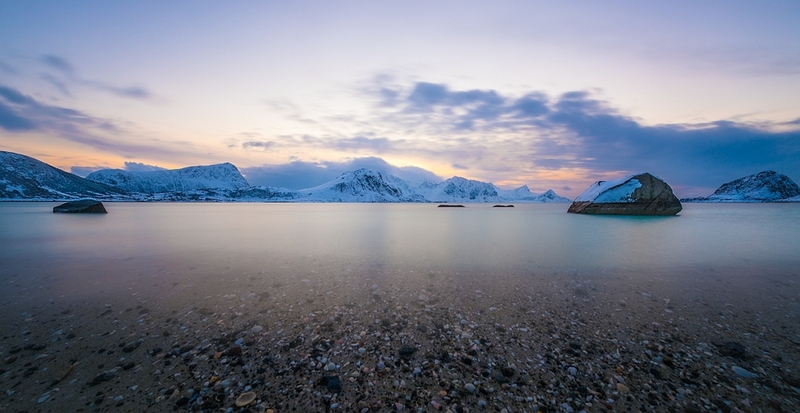 The northern end of the scandinavian peninsula is a land where the wildest dreams come true. 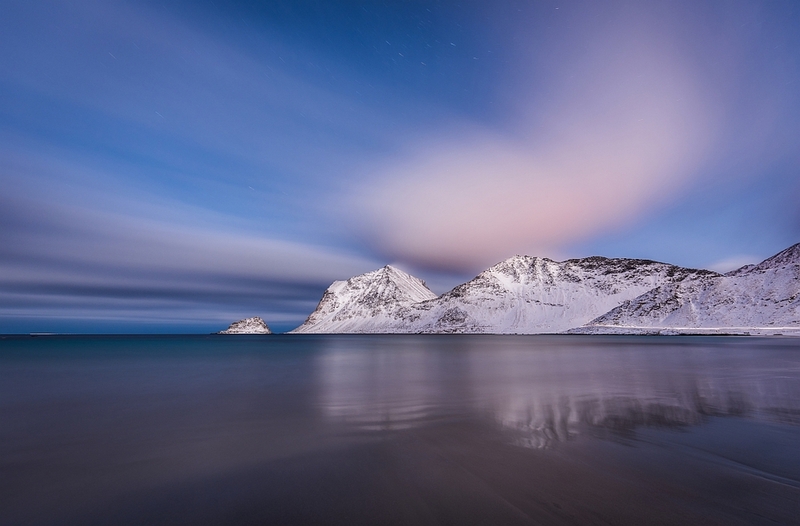 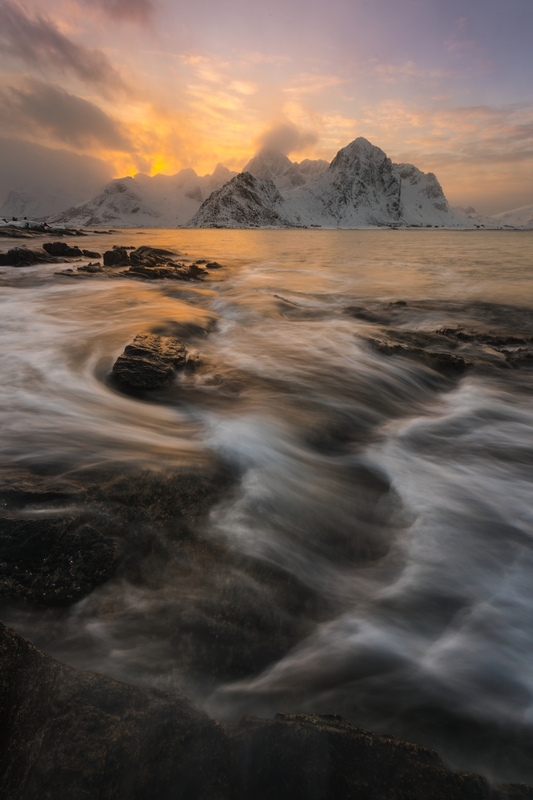 Majestic fjords, rugged mountains, secluded beaches and the possibility of shooting seascapes and remote mountain lakes only minutes apart make it stand out as a photographic region. 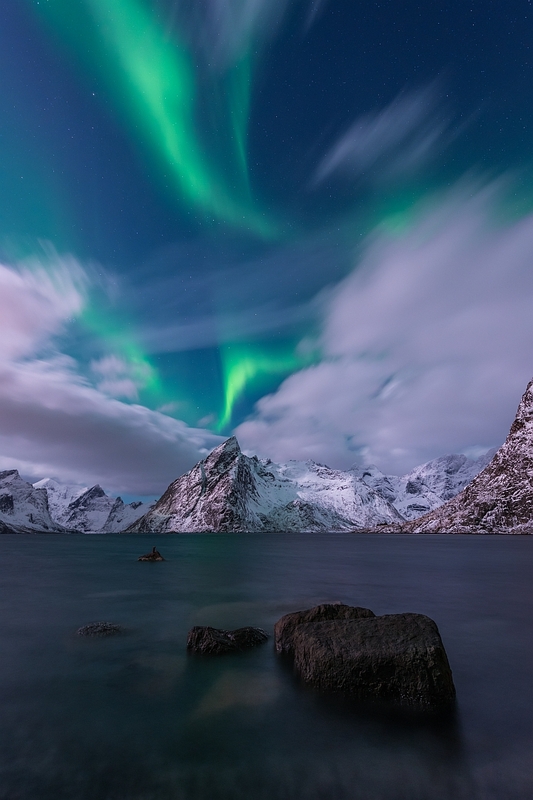 Not to mention the endless variations of great light, from midnight sun to hour-long low-angle winter light ... and not to mention the elusive aurora borealis.